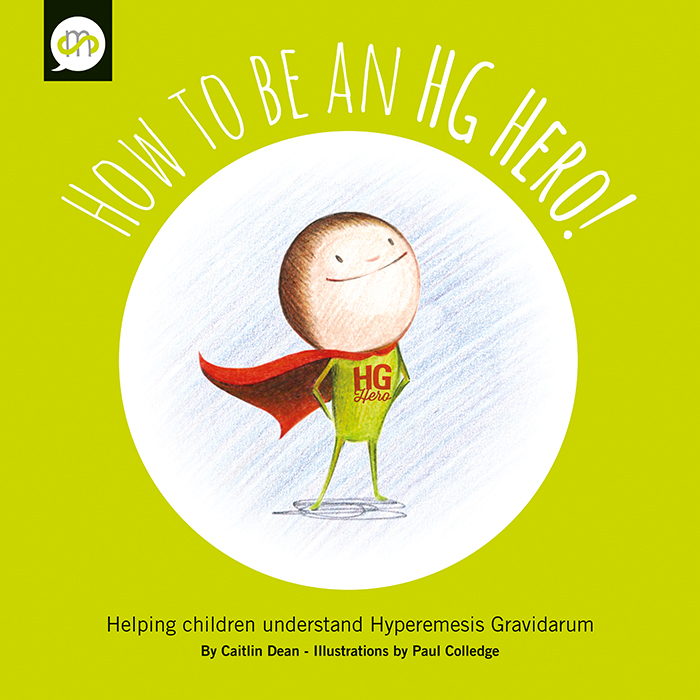 HG is physically debilitating, my experience of HG was… vomiting so much that I vomited blood, so much that the acidity of stomach contents made me teeth start to crumble. So much that nothing, not even water, not even my own saliva stayed down for days and my system was running on empty. My heart was racing from severe dehydration, and was too dizzy to stand. Hoping that I would be accepted for IV fluids and anti-sickness medication. From working as a nurse with HG sufferers, many relatives, and colleagues asked me what they could do to help sufferers. Support has got to be one of the most important lifelines that can help a sufferer get through what can be a very long 9 months. I had fantastic support through my pregnancies from my family, my mum had also suffered HG in her pregnancies– she even cried when she found out I was pregnant and suffering as she knew the battle I had ahead of me. HG is physically debilitating, but what a lot of people don’t see is what it does to the person mentally. Personally, I felt isolated, being too sick to work, to go out and meet friends to socialise. I felt like I had let my ward down, as I knew it would make them short staffed. I felt like I had failed as a mother, having to move into my parents for my second pregnancy as I couldn’t look after my daughter, hitting rock bottom when I was so dehydrated to even produce milk. I felt like I lost my identity, I could barely recognise myself in the mirror, pale, greasy haired, sunken eyed person I had become, having to get my husband to wash and dry my hair as I didn’t have the energy and the movement would make me vomit. To be able to support someone through this is such a valuable thing to do. To know they have someone to talk to, break down to can give them that little bit more hope to keep going when they are running on empty. I stumbled upon the pregnancy sickness support website (typically after my two pregnancies), I was totally and utterly gobsmacked to find something that related to me and my experiences. 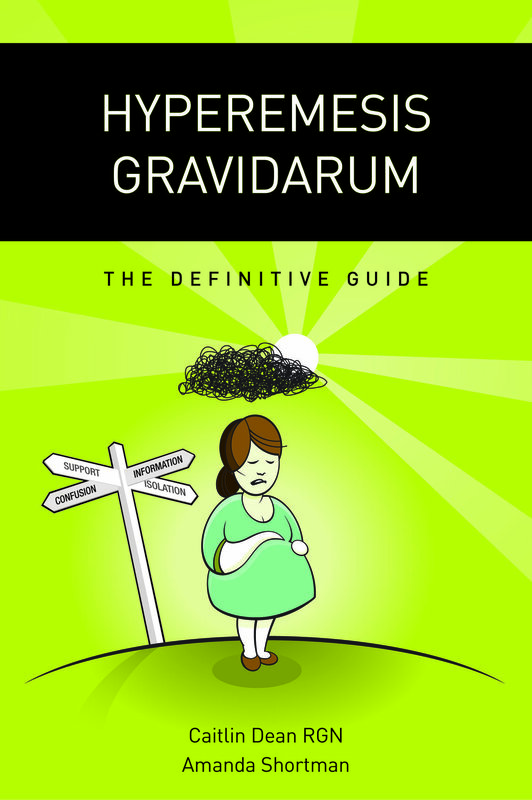 Two long pregnancies suffering physically and mentally from HG and I had finally found a hub of information on advice, medication, and best of all SUPPORT! As soon as I saw the link asking for 1-2-1 support volunteers I knew I wanted to do it! I knew I wanted to help sufferers. Whether if it was to empathise, let them vent after the third person has said “have you tried ginger? !” Or give guidance on helping to find a local HG day unit. I know I would have also loved to have this 1-2-1 support and guidance whilst I was pregnant, being able to share experiences and mentioning things to try. Someone who had been through it and can understand EXACTLY what you are going through, the acid burning vomit, overwhelming exhaustion, the excess saliva, and the advice that slowly starts to wear thin, with your mental health in decline when you can’t even keep a sip of water down let alone ‘trying crackers’. My sister fell pregnant and started to suffer from HG at the same time I joined PSS, so I did get to use her as my guinea pig before getting to know other sufferers, it was heart breaking to see her suffer, but to hear the relief she had when something I had suggested had worked was a fantastic feeling! I also found it quite therapeutic in being able to offer advice and move on from my own experiences and have continued to do so with other sufferers. Receiving messages like “you have been such a help to me”, “it is so much easier talking to someone that has experienced HG”, make it worthwhile. HG can be a very lonely, dark and challenging time, and there is nothing better knowing I have helped, even if it is in the smallest of ways by just checking in and seeing how they are doing. If you are thinking of volunteering, I couldn’t recommend it enough. I had wanted to give something back to the community and volunteer in some sort of way, but with work and two young children I knew I didn’t have much time to give. 1-2-1 volunteering can involve calls, emails, texts and meetings so I can still help someone even if I am at home. I find this role extremely therapuetic and rewarding and best of all getting to know women and making friends!